A wonderful review, and I look forward to reading this book. 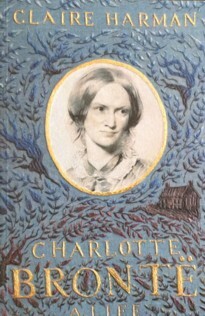 The most recent study of Charlotte's life, which I have read, is in Juliet Barker's work on the Brontes. She had a most unsympathetic view of Charlotte. 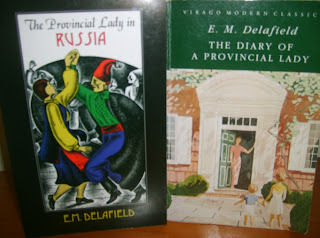 Winifred Guerin's classic old biography is still very good. Thank you. Juliet Barker's book is one of my favourites but she was determined to rescue the rest of the family, especially the men, from Charlotte's mythologising. 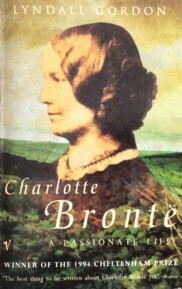 I've read the Gerin biographies of Charlotte & Emily many times, she was a pioneer of Bronte studies.